We are a leading Manufacturer of u tube manometer and single limb wall type manometer from Vadodara, India. 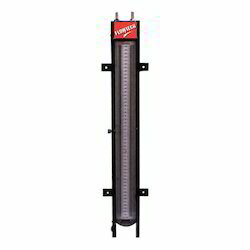 We offer a range of high-performance U Tube Manometer which are known for their durability and quality. These robustly built machines are based on the latest technologies and are used widely for various precision measurement of Pressure, Differential Pressure for flow measurement in plants. Packaging Details: wooden package with thermacols. 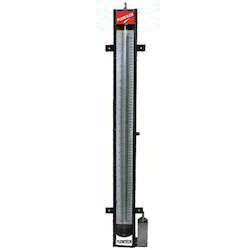 Single Limb Wall Type Manometer is used for the precision measurement of pressure, vacuum, differential pressure for flow and liquid level measurement.